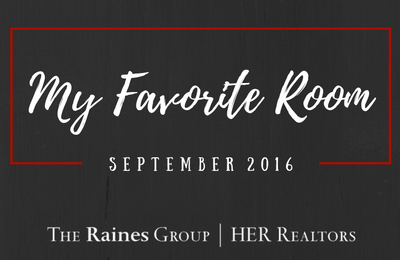 The Raines Group’s My Favorite Room Blog Series takes a look at our team member’s most cherished places and spaces. Featuring a mix of hot spots and hidden gems, we hope to remind you just how special one room can really be. 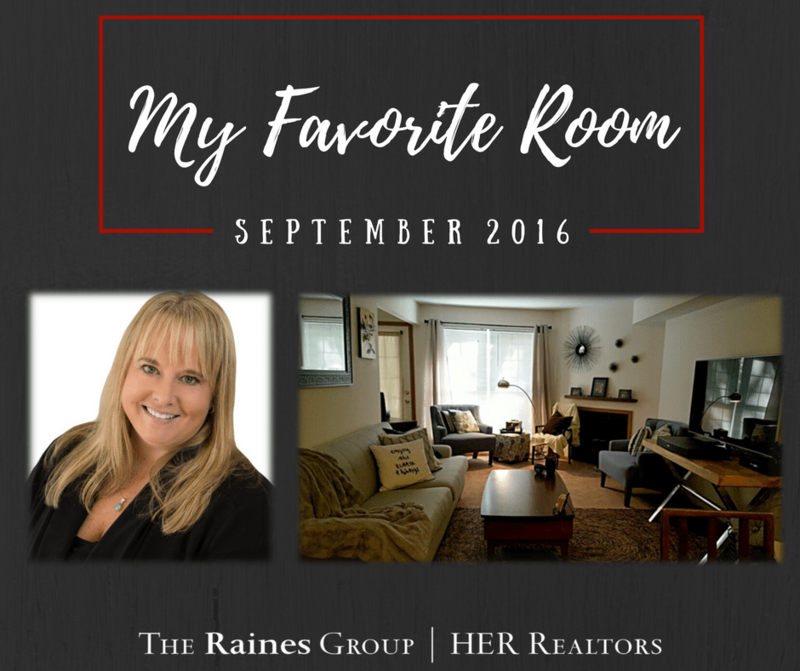 This month, our favorite room comes from our Listing Manager, Ruth Rhodes. Ruth has been with The Raines Group since 2012. While born and raised in the Dayton area, she currently lives in Dublin. In her free time, Ruth enjoys playing golf and working out at Orange Theory Fitness. Why is it your favorite room? My living room is my favorite room because it is so cozy and inviting. It a great place to entertain and the perfect spot to curl up and watch a movie. What do you like to do most in this room? I would say that entertaining friends is what I like to do most in my living room. What is one unique or distinctive feature of this room? Some of my favorite features of this room are the fireplace and the views of the private, wooded area out back. The fireplace comes in handy for those cold Ohio nights. In one word, how would you describe this room? Thanks for reading and stay tuned for our next My Favorite Room Blog coming in October!